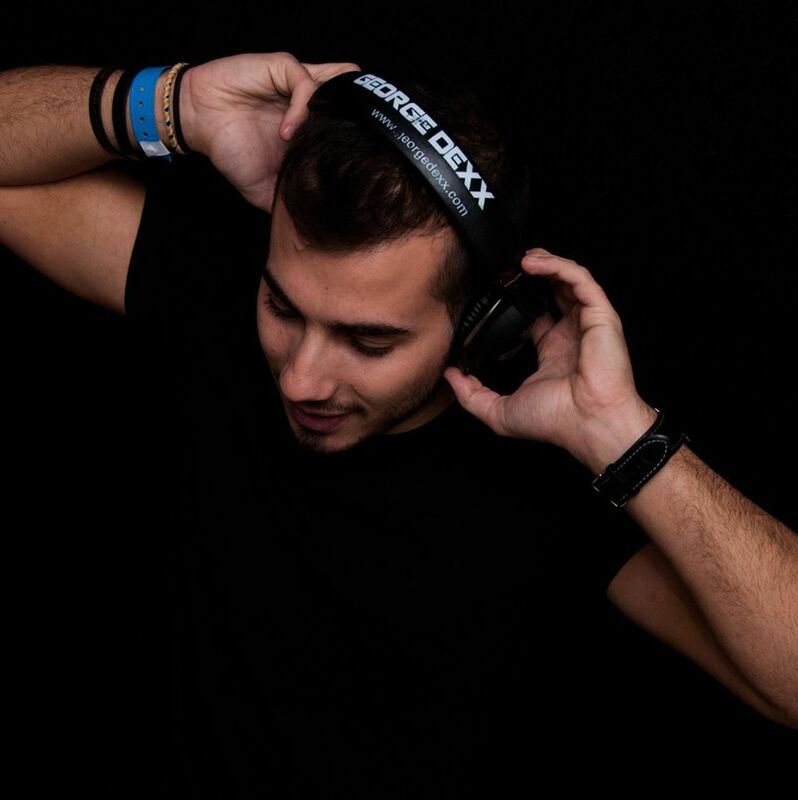 George Dexx – Musician | Disk Jockey – CYOUout.com – Born in May 1988 and raised in Chania , Crete, Greece . George Dexx seemed to have a tendency in music in general, until the age of 17,when he realised the exact sector the fascinated so he attended the department of Music Technology and Acoustics of the Technological Educational Institute of Crete. 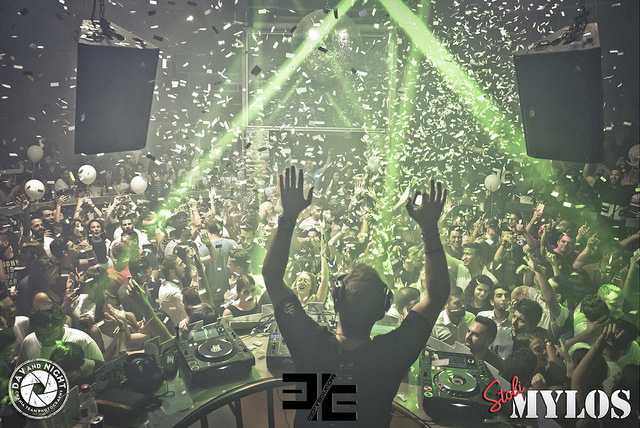 In the summer of 2008 his exceptional talent, unparalleled commitment and excellent recommendations, enabled him to be the resident dj in one of the most recognized dance clubs throughout Greece, MYLOS club (with a 21-year-old presence), in which he remains until present. 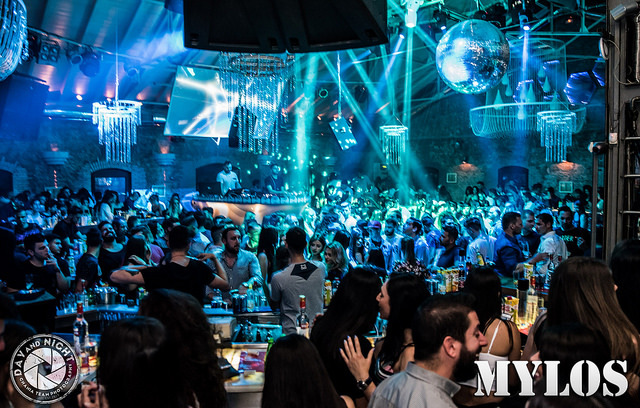 He has performed in the most significant dance clubs throughout Greece, some of them are: Sixx (Athens), Animal (Athens) and many more. 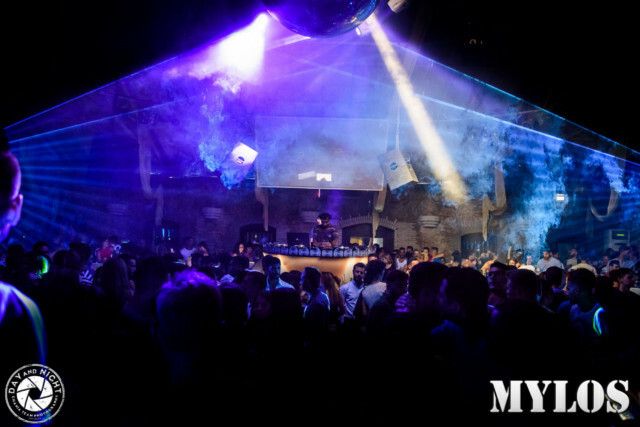 George Dexx is the creator of “Deep Vibe-rations” series of parties, ranking at the top of dance parties among Crete, hosted by Mylos Club. Music Production plays an important role in his carrier course, as he has created several original tracks and bootlegs, and in 2012 he decided to join “Deep Art Records”. 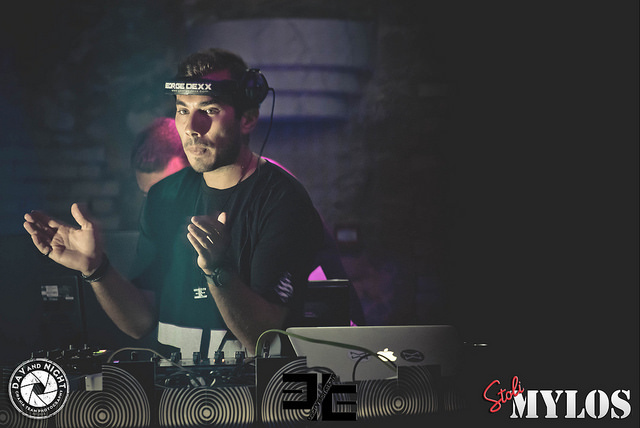 In 2013, his last track “Vibe-Rations” was released by “Rythmetic Records”, one of the best labels in Greece. At the moment, he is supporting his effort in Music Production, by attending harmony lessons on the piano, and he also is in his way to getting an according degree. 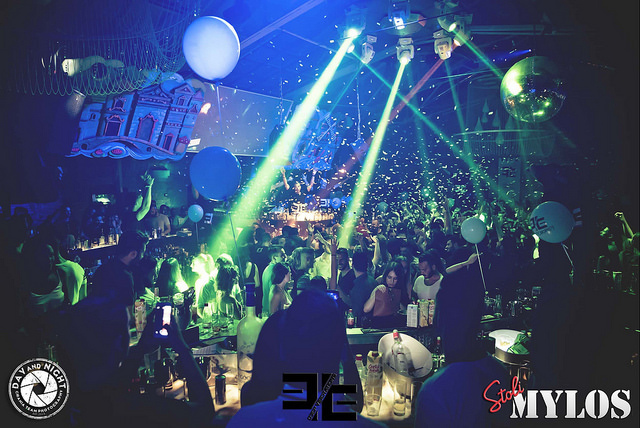 House music production in harmony with the successful series of events in which he participates both as a resident and guest (until present), consist an integral part of George Dexx’s everyday life.